Scooper - Technology News: Is this a major boost for cancer research efforts? 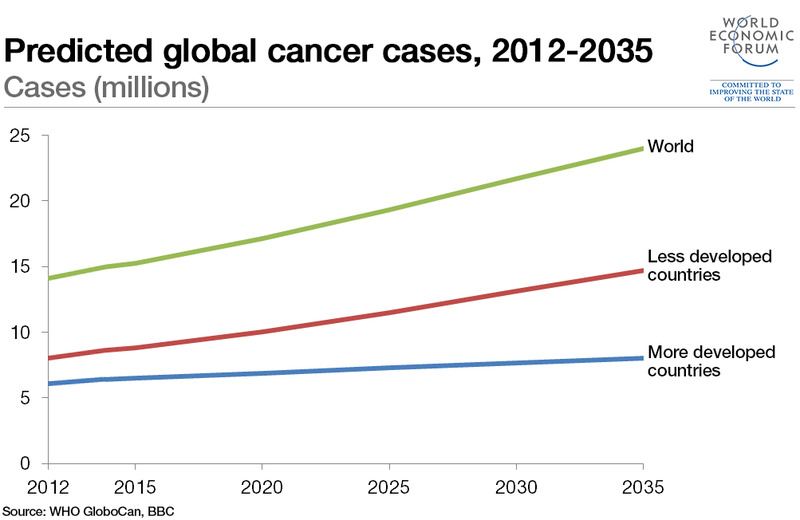 Is this a major boost for cancer research efforts? Research into treating cancer has received a major boost following the launch of a new research institute. Sean Parker, a billionaire tech entrepreneur, has pledged $250m through his foundation to start the Parker Institute for Cancer Immunotherapy. “Immunotherapy is the first breakthrough in recent memory that doesn’t just offer some incremental three to six months average life extension. It offers the possibility to beat cancer,” Parker told Fortune. Parker, co-founder of file-sharing service Napster, has launched the institute to bring together the research being done at six leading centres for cancer research. The collaboration between Stanford, the University of California, San Francisco and the University of California, Los Angeles, the University of Pennsylvania, Memorial Sloan Kettering Cancer Center and MD Anderson Cancer Center will bring together over 300 researchers in over 40 labs. For Parker, the hope is that by removing obstacles that hinder the sharing of ideas, breakthroughs in the field of immunotherapy can offer hope to cancer sufferers across the globe. Immunotherapy uses the body’s own immune system to fight mutant cancer cells. Such therapies can overcome cancer cells’ ability to ‘hide’ in our bodies and track them down to ultimately destroy them. For many, immunotherapies represent the future of cancer treatment, and have offered fresh hope in the fight against the disease. “Immunotherapy represents a fundamentally new, breakthrough treatment paradigm in the fight against cancer,” said Jeff Bluestone, a pioneer in the field and the CEO and president of the new Parker Institute. At this year’s World Economic Forum Annual Meeting, US Vice-President Joe Biden led the ‘Cancer Moonshot: A Call to Action’ session . Experts in the field were convened to try and advance the pace of progress in the fight against cancer. This launch could represent one step on this journey.